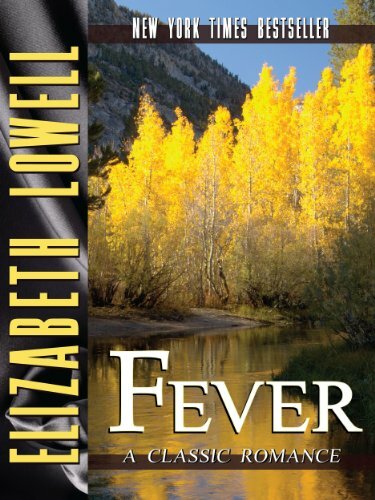 "Fever will, once again, easily draw new and loyal readers to renowned romance author Lowell. " In McCall’s meadow, both of them find the fever that burns through flesh all the way to the soul. But can that fever survive the civilization beyond the meadow’s timeless beauty? Originally published March 1988 in Silhouette Desire #415 and reissued January 1999 by MIRA Books.